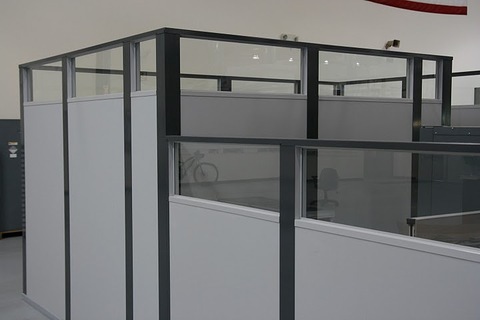 With multiple wall systems that can be configured with numerous window, glass, and door options, PortaFab office partitions can be used in a wide variety of applications. 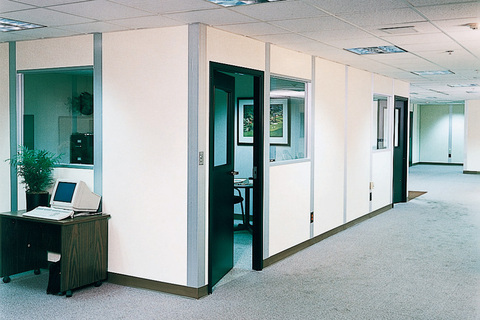 PortaFab office partitions are customizable to any color scheme, meet industry load-bearing standards, and can be customized with a variety of panel options like steel panels or PortaFab's popular Fire and Sound panels. 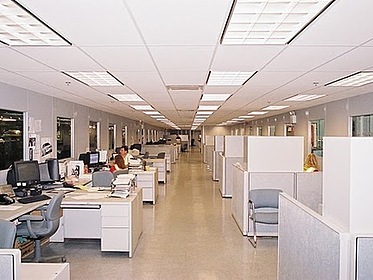 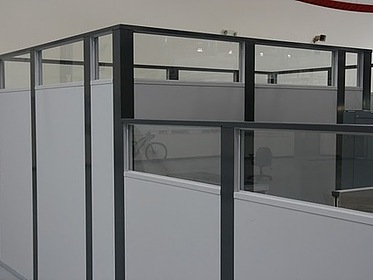 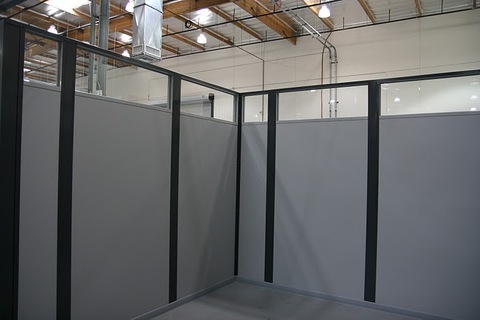 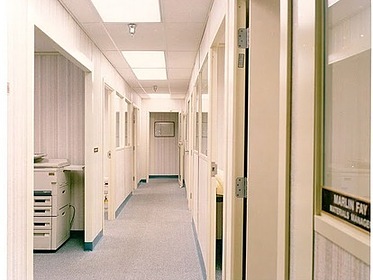 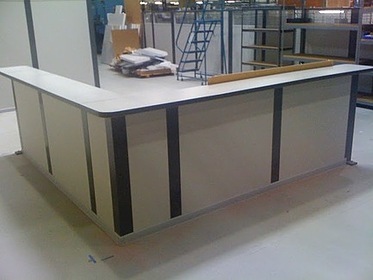 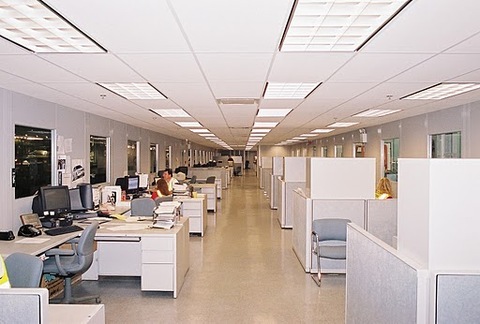 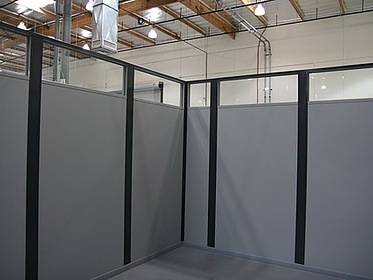 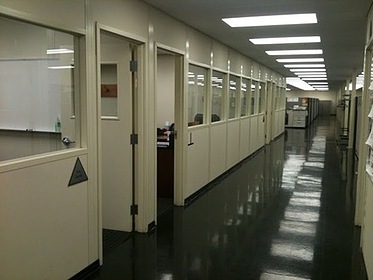 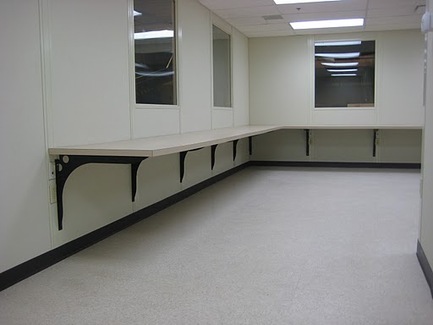 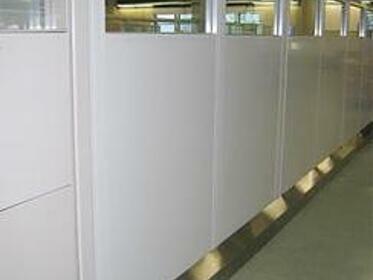 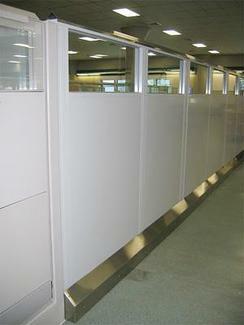 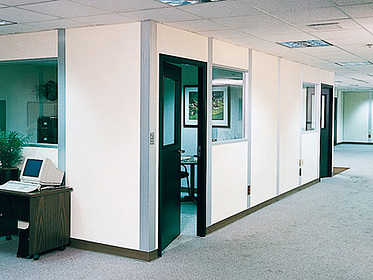 These industrial grade partitions are designed and constructed to stand the test of time better than traditional office partitions.